The iconic Chapel Street store has picked up and moved down the street, only to find a renewed sense of community spirit. 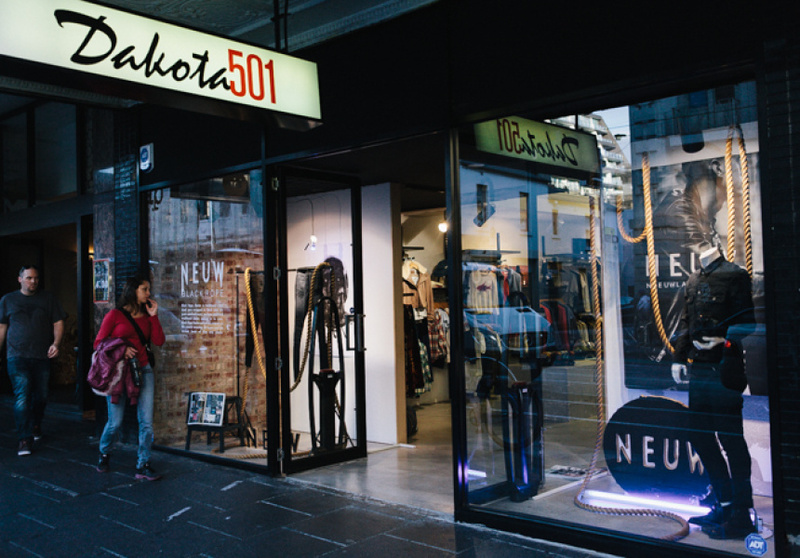 Open since 1976, Dakota 501 has seen a lot of change on Chapel Street. 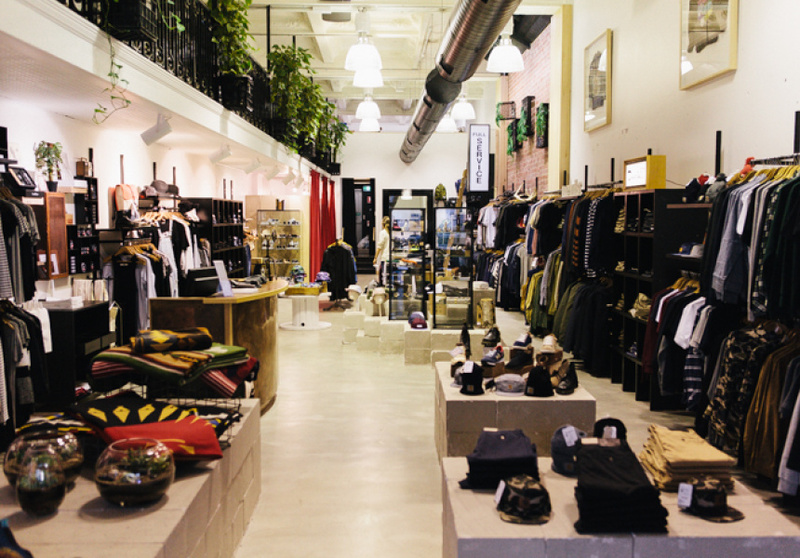 Offering a select range of men’s and women’s denim and casual wear, it’s found a formula that works. But following difficulties with its landlord, the shop announced it would be closing last Christmas. Now its back – just a little further down the street. Despite losing its 501 address in South Yarra and moving (barely a kilometre) down the street towards Windsor, Godby describes the move as a kind of homecoming. “This end of Chapel Street reminds us of what it used to be like. 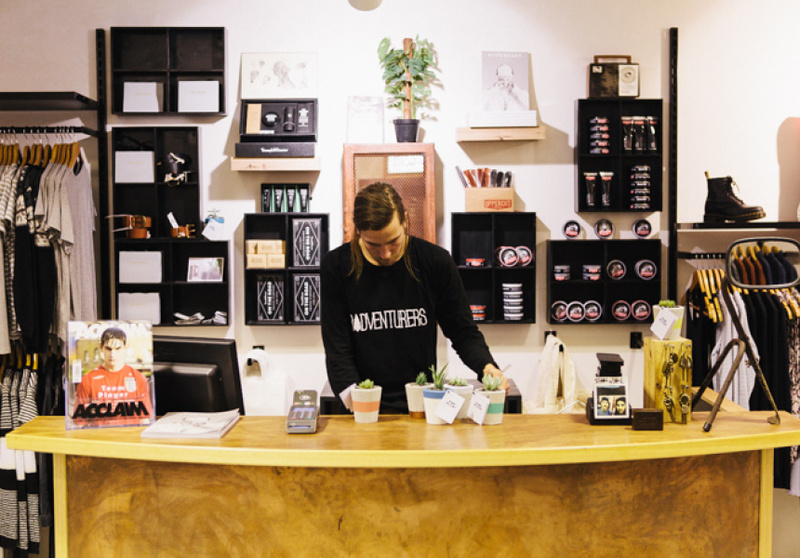 [It’s] much more community spirited.” She is critical of how the street’s northern end has developed, with high-margin retailers pricing out independent stores that served the local community. She feels the new location is a better fit for the shop. Housed in a heritage-listed building, Godby says the new fit-out has simply highlighted the pre-existing character of the space, including the high ceilings, interior brick walls and exposed loft-veranda. 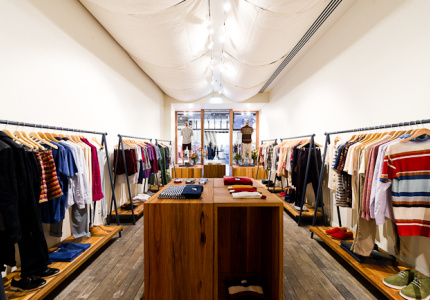 They stock many of the same labels as before (Carhartt, Mr Simple, Fred Perry, L’America, Vanishing Elephant), although some have been cut to make space for new brands such as lingerie label Lonely Hearts which has a, “Huge following” and is due to arrive in September.